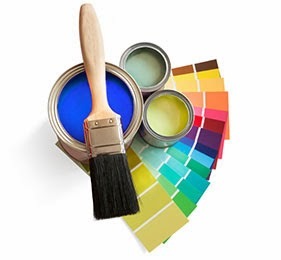 Version 3 of MAMP & MAMP PRO is now available for download. A major improvement in MAMP 3 are the 'Extras': We have received many requests on how to install and integrate Wordpress, Jooomla, and Drupal with MAMP PRO. With MAMP PRO Extras you can download and install these Content Management Systems with just a few clicks. 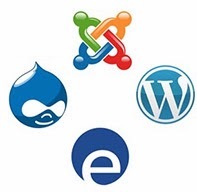 To start with we will be including wordPress, Joomla, Drupal, and webEdition. We will be making additions to this list in the future. 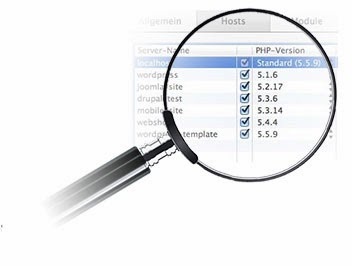 No more starting and stopping your servers just because your hosts use different PHP versions. 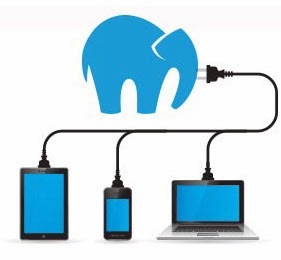 With MAMP PRO 3.0 you can run different versions of PHP in parallel without having to start and stop your servers. An oft-requested feature that is now available in MAMP PRO. 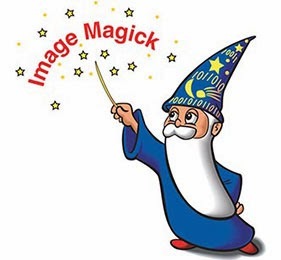 Imagemagick can now be activated using the php.ini template. Dynamic generation of images and editing raster graphics is easily accomplished without having to read a long tutorial. We have given the MAMP PRO 3.0 interface a facelift. The interface is now clearer and better structured with integrated tool tips that help you with clear explanations of the new features. 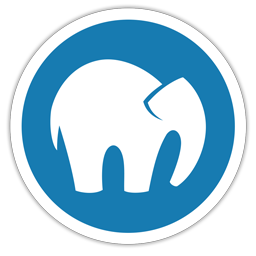 The new icon is a symbol of the new simplified MAMP interface. You want to keep a colleague up to date with your current progress? This is now possible via xip.io. Simply click on the Sharing-Button and your email client will be opened with an embedded link to one of your hosts. The receiver of this email can now simply click on the link, taking them directly to the work on your host. One of the most requested features was adding MAMP PRO to the Menubar. 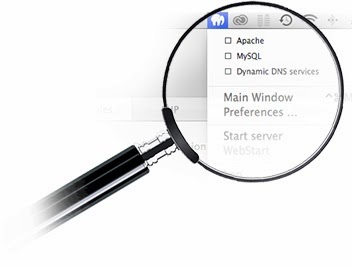 Now you can easily see the server status, turn the servers on and off, or open the main window through the Menubar. In addition, you can view the log files display and change the settings of MAMP PRO. You will be automatically notified of updates when they are made available. This way you are always up to date and can use the latest version. This update is already available on our download page and our shop, don't hesitate to report any other bug you may find to our bugbase so we can fix it as quickly as possible. 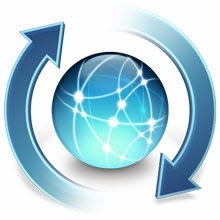 Please note: Existing customers of MAMP PRO 2.x can upgrade to MAMP PRO 3 at a very reasonable rate.